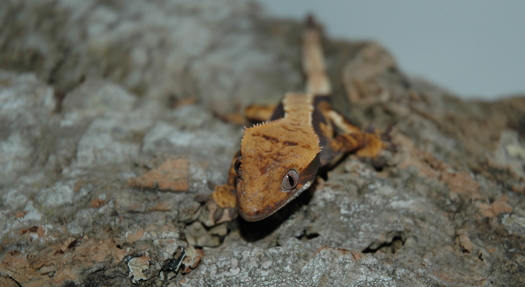 I've been involved in Crested Geckos (Rhacodactylus ciliatus) since 2003. Since the very beginning I have been hooked on these colorful little clowns. Nothing can beat a reptile that shows such brilliant coloration, has such easy care and is amenable to being handled. As a full time third year Veterinary Medicine student at Cornell University , I hope to pursue reptile/exotics medicine as a career. 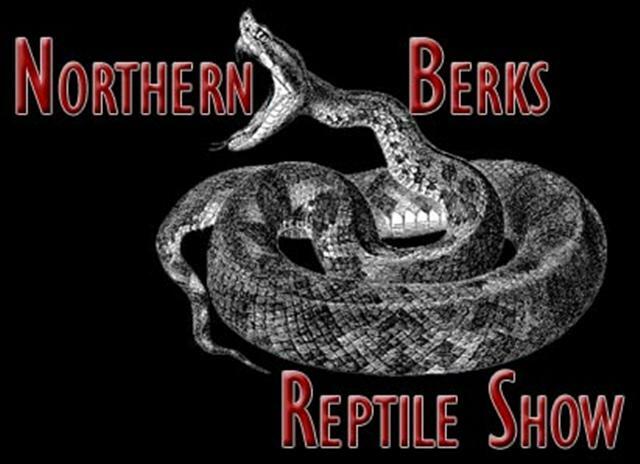 I feel that there are far too few good herp vets out there to keep up with their rapidly growing popularity, and hope that I can soon help provide great care to one of society's most looked down upon pets. All of my geckos are treated as pets first and breeders second. They are weighed weekly, fed daily and cleaned as needed. If necessary, they receive top notch veterinary care (including radiographs, ultrasound and surgery for one female recently). All in all, the care and health of my geckos comes before anything else. 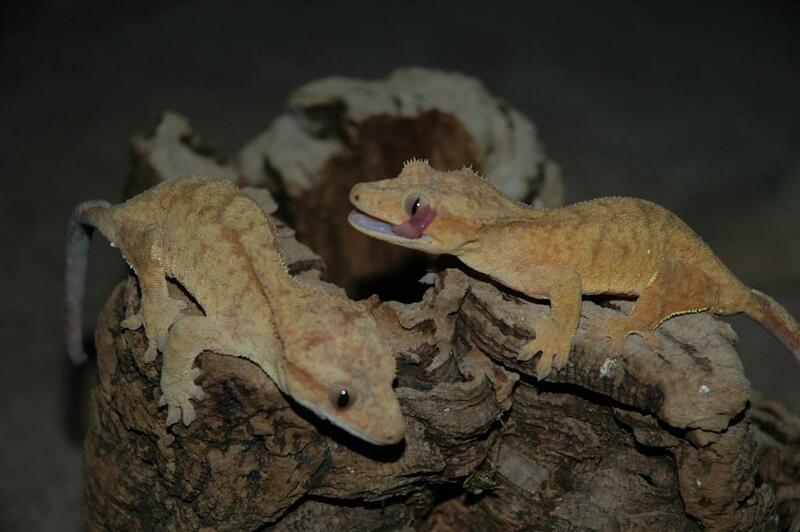 If you purchase one of my geckos, you are getting a little jewel from a breeder who knows each baby (and parent) individually. All of my geckos are fed the TRex MRP powder. In my opinion this is the only food on the market that properly supplies all their nutritional needs. Adults are housed in handmade screen and plexiglass cages that I designed and built myself. All of my enclosures are heavily planted with both live and fake plants to reduce stress in my animals. There are more than enough hiding places for each gecko to have its own personal space, though they seem to like to sleep in clumps. This year I hope to be adding some Grande Terre R. leachianus and a pair of R. sarasinorum to my collection. Additionally, I will be looking into starting a breeding program with the Pine Isle locale of the Mossy Prehensile Tail Gecko (R. chahoua). In other reptile news, I have recently added a female Morelia viridis!